Sustainability in any form of venture is essential when one takes a leap to utilize the existing resources to create things. 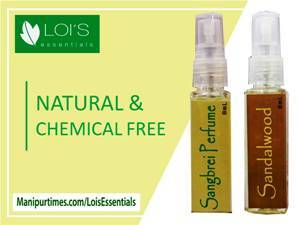 One such thing is by using cane and bamboo to create products with good value and designs. 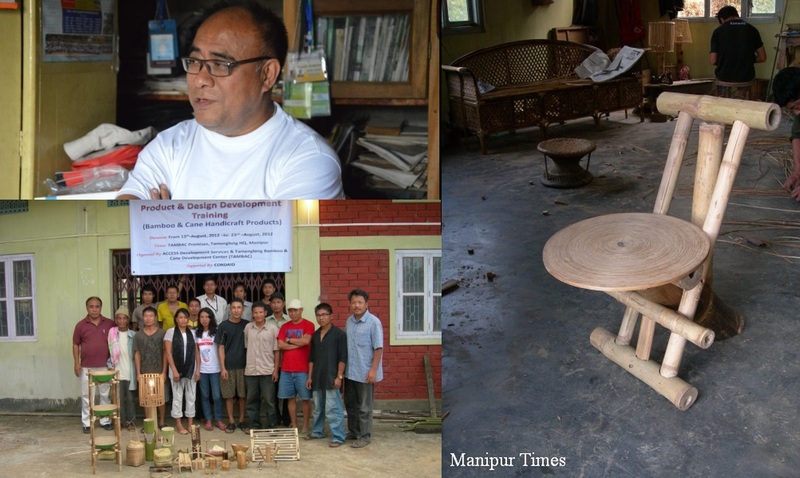 Sukumar Haobam is among few designers in Manipur who are specialized in bamboo and cane handicraft. He aspires to expand bamboo and cane product business across the state. He was born to a family of five siblings in Singjamei Top Leikai. He studied at Little Flower School till Class-III, which was a co-education school then, and later went to study at Don Bosco School. He gave his Class-X examination in 1973. He gave his pre- university (PU) examination and then he studied at NID (National Institute of Design), Ahmedabad. He joined NID in 1978 where he specialized in Product Design and stayed in New Delhi for nearly 2 years. He handled projects of the Ministry of Textiles but he did not get any job satisfaction. While in Delhi, he got an opportunity to attend a festival held in Moscow. He worked for the Festival of India in USSR, with the theme “Gandhi and Indian Revolution”. It was sponsored by the Ministry of Culture, Government of India. His designs on Gandhi’s history starting from Porbandar to England and South Africa to India depicted the diminishing of material culture in Gandhi’s life. The Sabarmati Ashram in Ahmedabad and Sevagram in Nagpur are best examples of Bamboo crafts. He says the exhibition in Moscow enhanced his knowledge a lot. Sukumar never wanted to work in private companies or start an entrepreneurial venture. 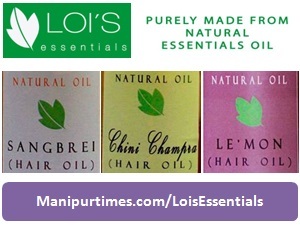 He returned to Manipur in 1988 and it was not until 1997 that he got married. He also had to struggle a lot when it came to getting a job. 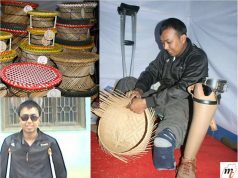 Even after passing out of NID, it was the lack of employment in Manipur that he could not find any worthwhile job. It even came to the point of his designs not being selected for exhibition in a mela in the year 1989. Currently, he handles projects under the Ministry of Textile and has recently visited Kohima as a resource person to deliver his speech on ‘Contemporary Design’ in a programme organized by Ambedkar Hastashilp Vikas Yojna. Among his others achievements, his selection as a jury member of Central Selection Committee of the tenure of 10 years up to 2007 is something that he treasures. 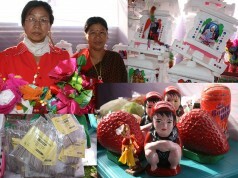 The committee works for the highest Presidential Award on handicraft and handlooms. As part of a UNDP (United Nations Development Programme) project, he was sent to a remote part of eastern Bhutan as an instructor with two trainers for a month. It was his first foreign visit as a resource person on bamboo and cane designs. According to him, the Project Director, Dorjee, was disappointed that he did not bring any sketches of designs related to the workshop on the first day. He did not let the Director’s negative reaction interfere his work. He observed the trainees on how they worked and what they used for few days then created his designs accordingly. The Director was impressed by his approach of observation and implementation and from then onwards, he was given all the liberty to work on his own. Sukumar shifted his focus towards bamboo and cane technology from the year 2000. The then MD of North East Development Financial Institute, Jayenta Madhob requested him to start the NE Design Centre to explore bamboo and cane works under his supervision. It was to be financed by a group of private banks, which he felt, was a blessing. Unfortunately, there was no market for such kind of productions in northeast India at large. 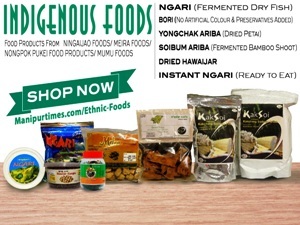 “The raw materials had no scope for mass production in the region. 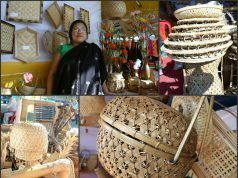 There are more than 3000 trained individuals in Manipur specialising in bamboo and cane handicraft and 30% of all the forest is of bamboo. Some of the best quality cane like Yairee, Liphop, and Yaireemanbi are available exclusively in our state but due to lack of either entrepreneurship or government’s initiative we have not used it to its maximum. 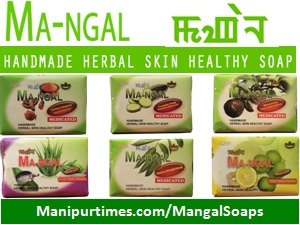 The high income generating products are being used by other states. The raw materials are exported in bulk and we do not have our resources in our market”, he lamented. 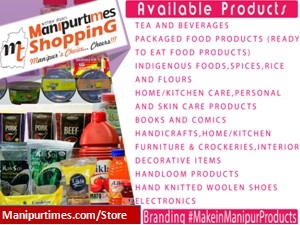 Popularity of Kauna (reed) and its products are more, like Kauna-Phak (mat), Kauna-Cushion, Kauna-Basket, Kauna-Slipper, Kauna-bags including other products. Customers not only look at a product’s usability, they also consider the aesthetic designs of the items they buy. The only drawback is lack of mass production. Among the thriving places in bamboo and cane product are Patsoi for basketry, Kakching for Lee-phan, and Maring Tribes for Meerook, Thumok and Phingarook etc. Another challenge they face in production is transportation. Transportation charges are exorbitant. 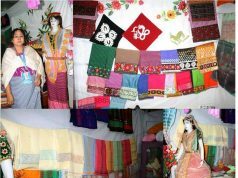 For instance, products exhibited at Trade Fairs in Pragati Maidan, New Delhi is difficult to be transported to customers. He also feels that lack of machines in production slows down the process. 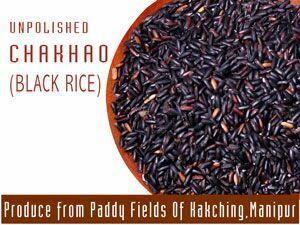 He once suggested a proprietor of a private small scale industry dealing with Luhong Phi or A-un pot at Kairenbikhok but was not received positively. Sukumar has great connect with people across India, Thailand, Indonesia, China and South America. 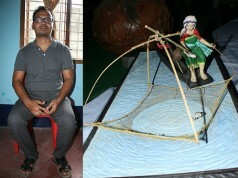 He deals with bamboo crafts, designs, architectures. He observes innovative design and experiments other country’s designs in his. Indonesia, a Southeast Asian country has many similarities in life-style and housing as us but they are very advanced in bamboo architecture, he mentions. Indonesia is far ahead when compared to our State in bamboo and cane house, Bamboo-bridge, water-reservoir, park, etc. His dream is to bring the extraordinary culture and architecture of Indonesian bamboo work to our state and country. He still wishes to study on bamboo from his associates and fellow designers about the culture, treatment, design and ways of making houses by bamboo. He attended the World Bamboo Congress twice to hone his skills. He designed the book, ‘Manual for Training on Bamboo Processing’ published by Cane and Bamboo Technology Centre, Guwahati, Assam, India under GTZ, Germany which is to be used by the Ministry of Labour for the several ITI all over the country for bamboo curriculum. 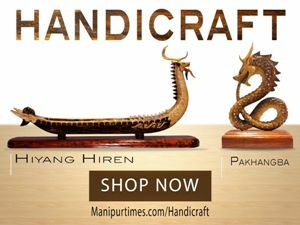 He is now renowned as a Product Designer in the world of cane and bamboo crafts. Sukumar visited China National Bamboo Research Centre, Hangzhou, Zhejiang province, PR China in 2003 to learn ‘Bamboo Cultivation, Processing and Production Technologies, Its Administration and Tools & Small Machines’. 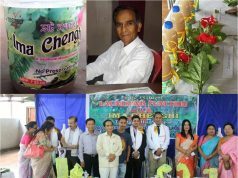 He was a consultant for CII (Confederation of Indian Industry) New Delhi for conducting Survey of Handloom and Handicrafts of North East as the Chief Enumerator, and after which for selection of prototypes of handloom and handicrafts of N.E. in the ‘Centre of Excellence” in the year 2004 to 2006. He also worked as a Consultant for Cane & Bamboo Technology Centre, Guwahati a UNIDO sponsored projects for its various projects including training design workshops and also the Royal Bhutanese – UNDP – SNV project for a month. IN International level, Sukumar presented paper and also poster presentation on Bamboo Design for Mass production at the World Bamboo Congress, Bangkok, Thailand in the year 2009. He also represented India in the “Exchange of International Knowledge Base International Handicrafts’ for 10 days at Rajabhat University, Surin, Thailand 2011. He wishes that there are SHGs in Manipur on bamboo and cane. 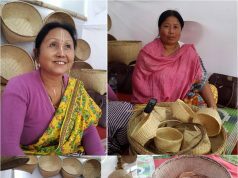 He also voluntarily runs the Facebook group BAMBOO FORUM OF INDIA to bring the awareness of bamboo and its crafted products.